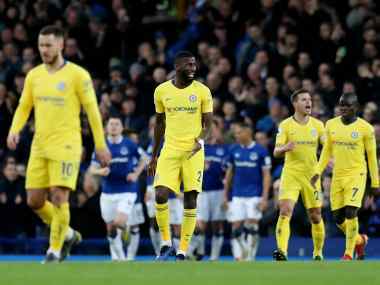 Maurizio Sarri endured a frustrating afternoon as his Chelsea side's second-half collapse saw them suffer a 2-0 Premier League defeat at mid-table Everton. 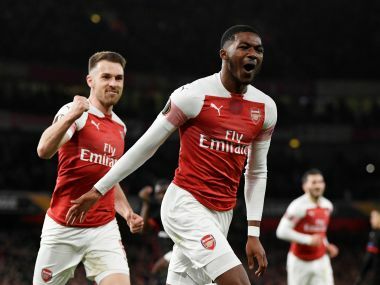 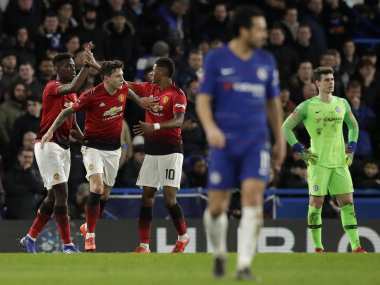 Paul Pogba drove Manchester United into the FA Cup quarter-finals and pushed Chelsea manager Maurizio Sarri closer to the sack as the troubled holders crashed to a 2-0 defeat on Monday. 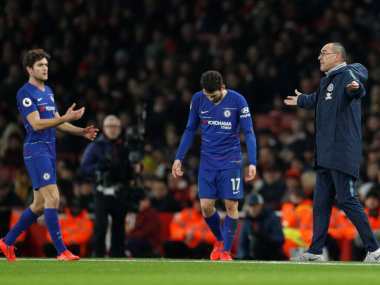 Chelsea have lost their last three games against Tottenham dating back to last season, with two of those defeats coming under Maurizio Sarri. 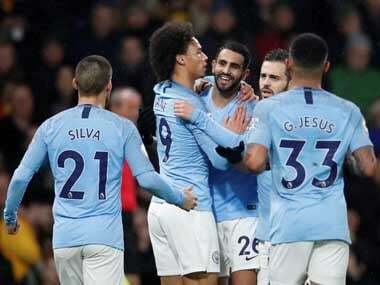 Pep Guardiola's Manchester City side not only look invincible but seem capable of going the distance in all competitions, although they are prone to occasional missteps. 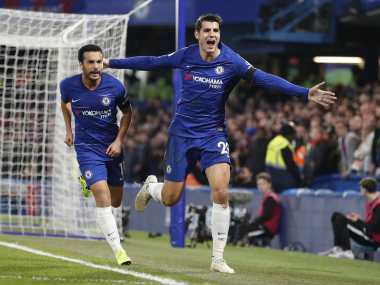 Alvaro Morata scored twice to take unbeaten Chelsea above Liverpool into second place in the Premier League behind Manchester City on Sunday, but Maurizio Sarri's men made hard work of seeing off Crystal Palace 3-1. 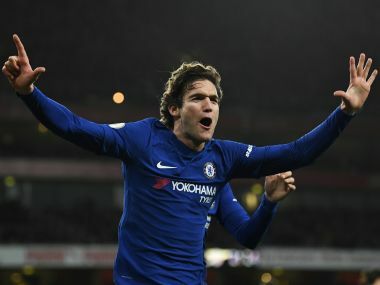 Spain defender Marcos Alonso has signed a new contract with Chelsea that will run until 2023, the Premier League club announced Wednesday. 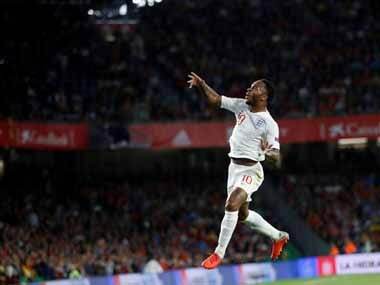 Raheem Sterling scored twice and Marcus Rashford popped up with a goal as England beat Spain in their UEFA Nations League match up, with a late Sergio Ramos goal being unable to sway the tide in favour of the Spaniards.